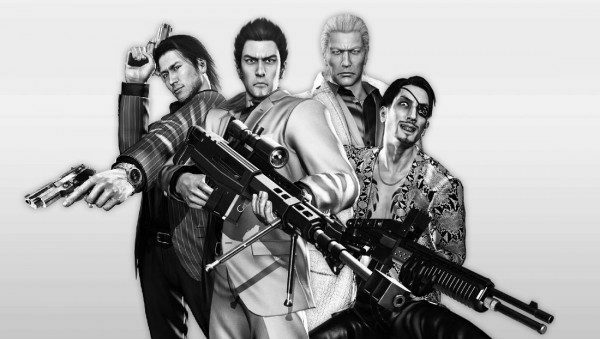 Sega announced that the Zombie themed spin-off of the Yakuza (Ryu Ga Gotoku) Series Yakuza Of the End shipped 400,000 copies in the first two weeks after release. 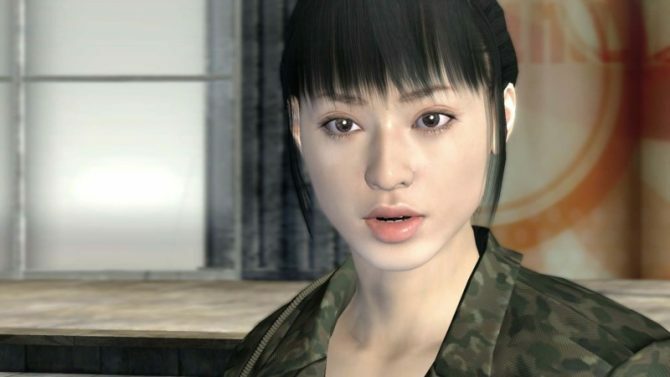 This brings the total sales of the Yakuza franchise over the Five Million mark. 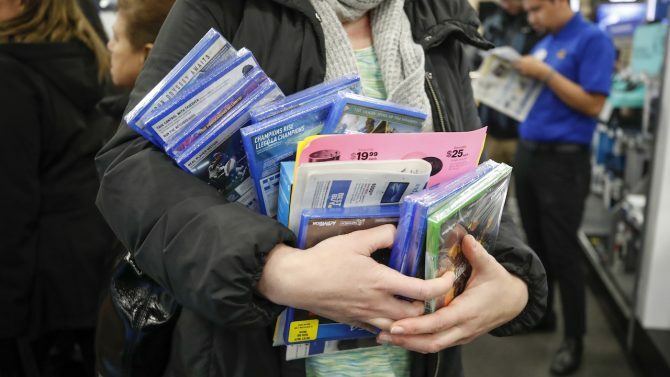 Most of those sales are obviously localized in Japan, even if the series has a quite loyal niche fanbase in the west, despite being hindered by a precariously low-key marketing effort. 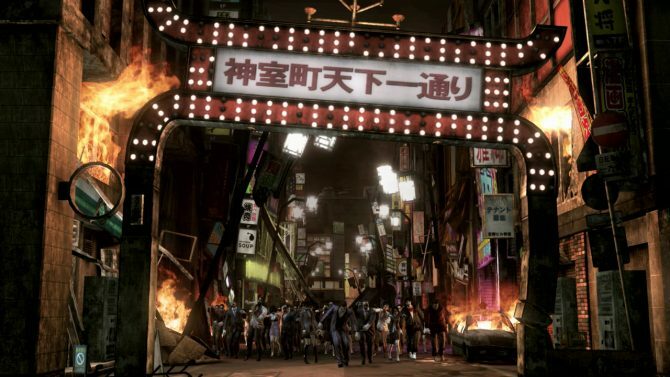 Many are wondering if we’ll ever see an English localization of Yakuza of the End and of the PSP spin-off Yakuza: Black Panther. I was hoping for an announcement during E3, but unfortunately Sega has been silent on this subject. We can only hope.